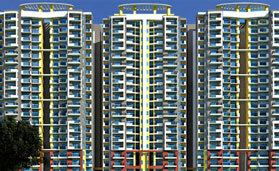 Antriksh group is known in the market for offering world-class projects to the populaces. Their modern facilitations and up-to-the-minute infrastructure has enabled them to establish a different identity for themselves. 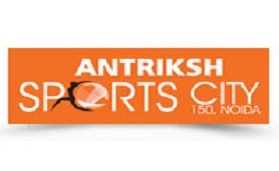 This group has a lot to offer in their new project Antriksh Sports City. 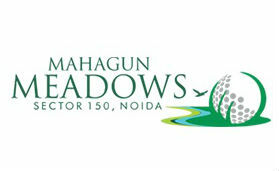 This sports city project is located at Sector-150 Noida. 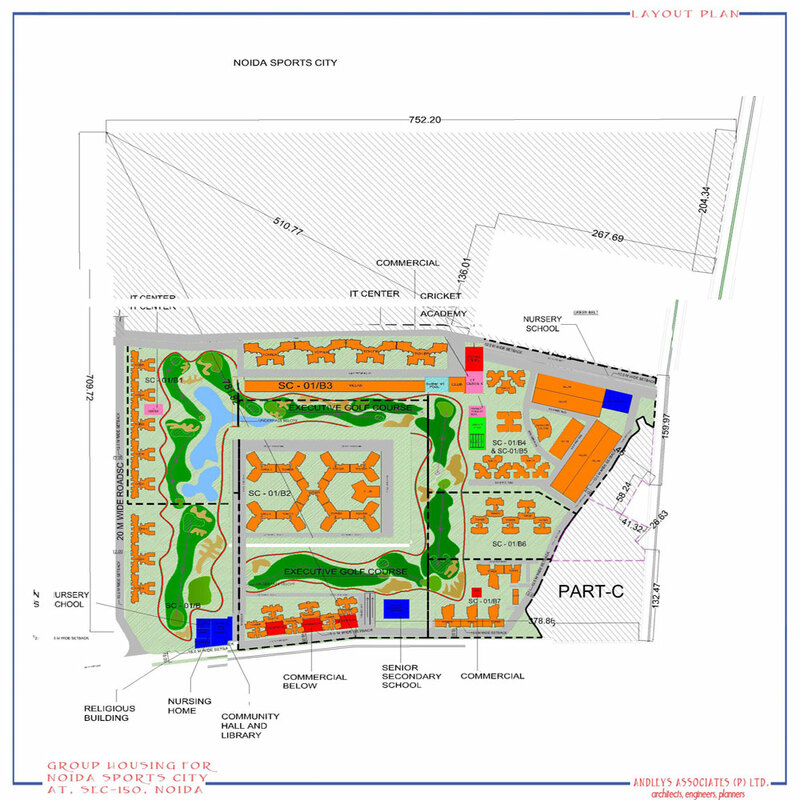 This project incorporates 3 BHK apartments which vary in size ranging from 1860 to 2250 sq. ft. These are fully furnished flats which makes them a desired place to live with your family. The apartments at Antriksh Sports City Noida also consist of a modern architecture that is well complimented with green environment. Some of the facilitations offered to the patrons encompasses of Wi-Fi connectivity, security personnel, gym, water softening plant, power back-up and swimming pool. 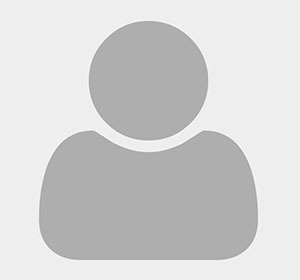 The residences are situated at Noida and at a location which is well connected with the nearby areas. So you can enjoy a smooth connectivity while residing at these apartments.